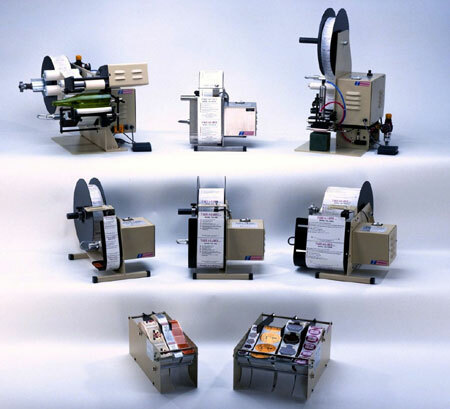 West Coast Labeling Solutions offers a variety of fully automated to semi-automated label applicators and label dispensers to meet your needs. 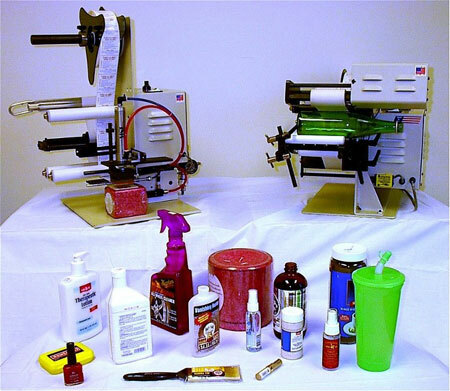 The model TAL-3000R Bottle Wrap Applicator continues our commitment to provide intelligent and economical solutions in semi-automatic labeling systems.This uniquely designed applicator will accommodate a full range of round and tapered products, from 1/4″ to 6″ diameter, without need for costly attachments or modifications. The open carriage design allows the applicator to apply labels to products of virtually any length using one standard unit. 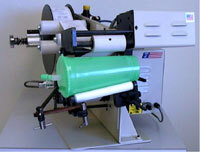 The model 3000T Tamp Label Applicator represents a new generation of dispensers. 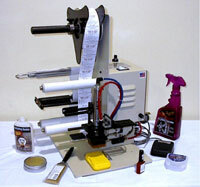 This very affordable applicator provides a reliable, industrial grade labeling system that is very simple to operate. The model TAL-450 uses the standard all steel and aluminum construction of the complete line. It provides the power and performance necessary for the most demanding applications. The open peel plate design allows the user to run multiple labels on a common web to increase speed, while reducing label cost. The TAL-3000 is a fully automated in-line system. You can order this applicator as a blow-on or tamp-on applicator.